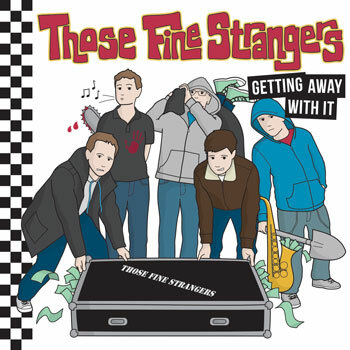 The first single "Working Man"
Ska, Punk, 2Tone and Rock. 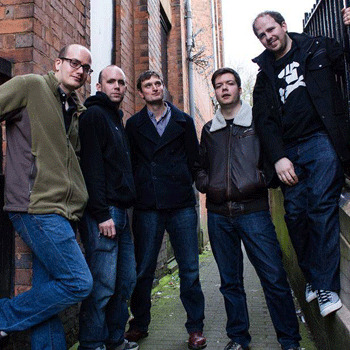 Those Fine Strangers blast from Coventry, the home of UK Ska and bring you gigs packed with energy to make you sing and make you dance. Download the Band Biography. The Technical Spec and Logo Packs!